Vision outcomes & how it all came about. 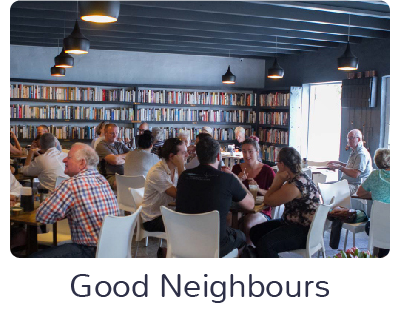 In February 2016, The Noordhoek Ratepayers’ Association raised funds for, and co-ordinated, the creation of Shared Vision for Noordhoek and its residents. We all Succeed if together: Noordhoek does not exist in isolation from our neighbouring communities. 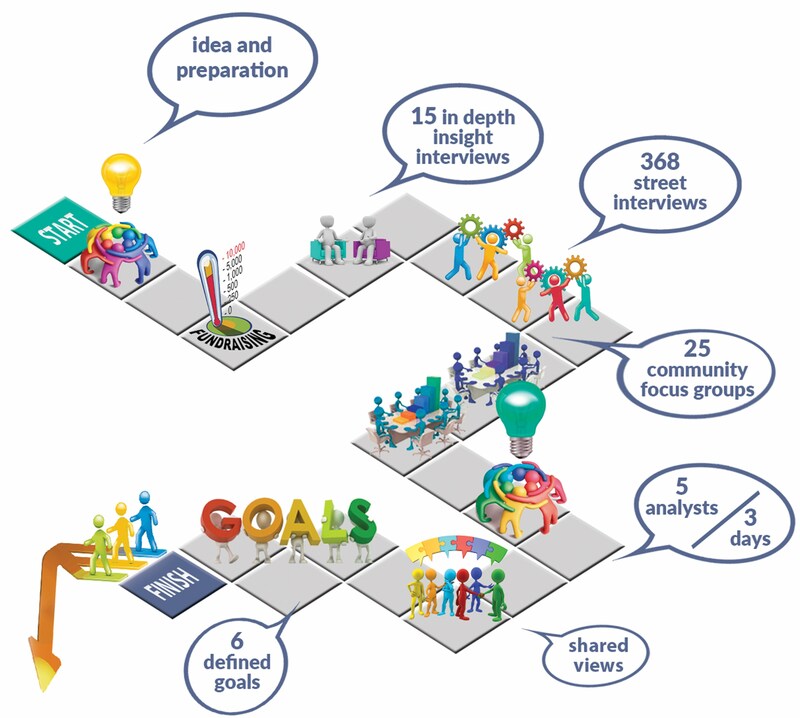 Each community in the valley has unique qualities; we share interdependent challenges. The health and security of our Noordhoek Community is dependent on the health and security of all other communities in the Valley. Connect <> Understand <> Share <> Support. 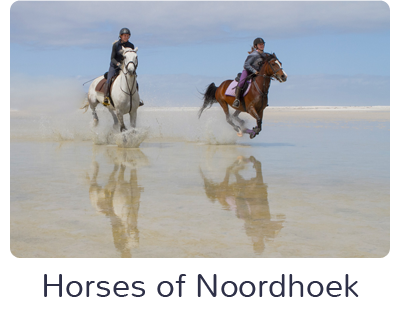 A Noordhoek Icon Protects Us: Horses add to and preserve the rural feel of Noordhoek and supporting services build on a specific skill set of employment. Horses require farms and space to be protected. Noordhoek should be a highly desired horse stabling location. Protection of Brand <>Skills <> Nature <> farmlands. 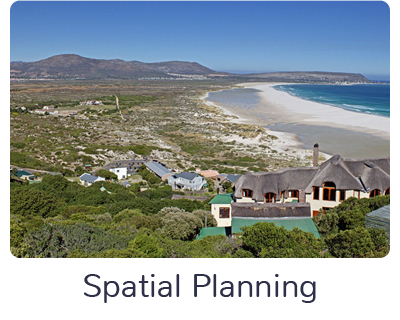 A unique ‘Sense of Place’: Brand Noordhoek … that feeling of peace and tranquility as we descend over Ou Kaapse Weg; Nature, space, unwind, holidays! Commercial spaces and events that are sensitive to this semi-rural residential area. This is about presenting our spirit and our culture. Space <> Engaged with Nature <> Slow down, unwind, relax <> Semi-Rural <> Creative markets <> music and art <> Sports and outdoor activities. 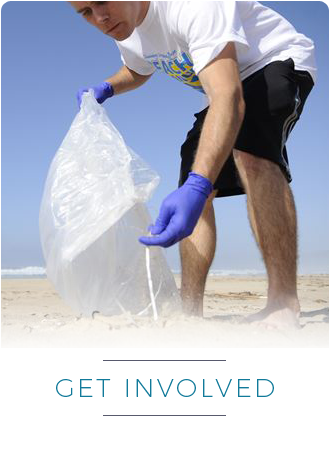 Minimise our Impact: Tread lightly and do not impact the environment. 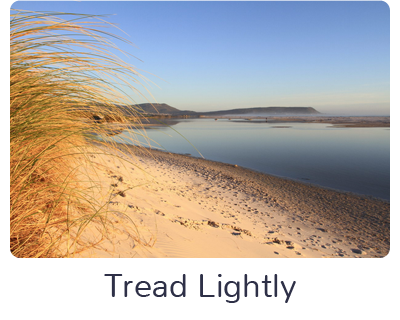 Your actions have consequences and Noordhoek residents have created a vision to ensure that we co-exist in our natural surroundings and look after our environment. Support your local economy: Support local businesses and skills where possible. The fastest way to create economic opportunity of your community is to support your local businesses and services. Employ local people and support them. They are the strength of your community. 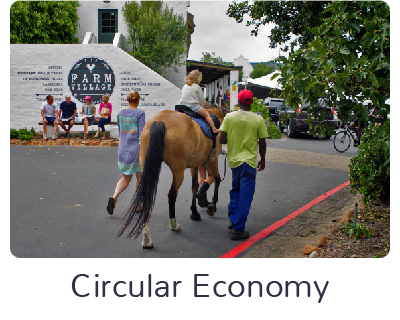 What goes where: We need to plan our spaces carefully and be actively involved in the City’s decisions regarding the spaces of Noordhoek. We cannot allow spaces to be destroyed or undesirable structures to be built. 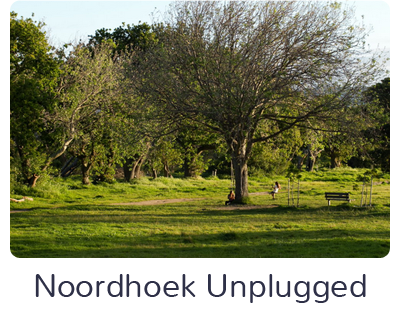 We need to proactively plan the spaces of Noordhoek to the benefit of our community.